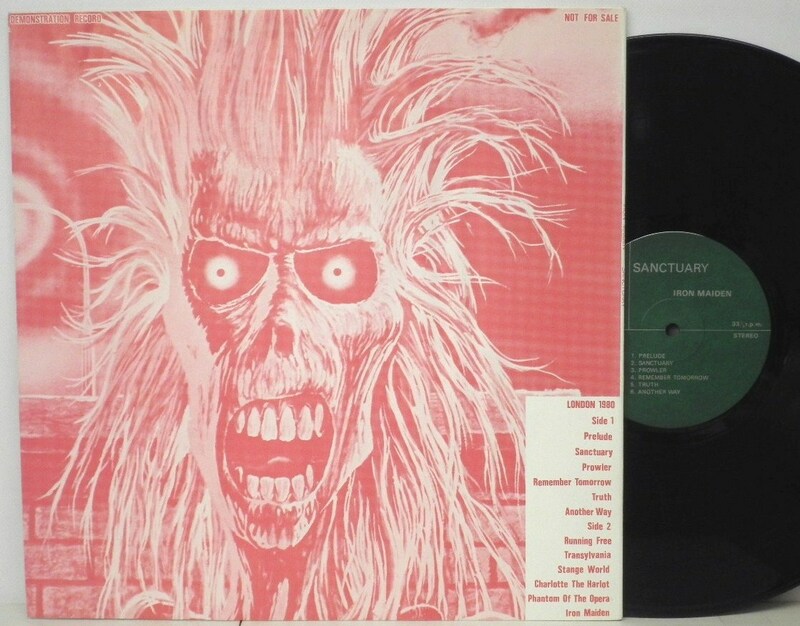 Source: Audience recording from NYC’s Radio City Music Hall on 21 January 1984. Show # 5 of a scheduled seven night run and the final one as the last two dates had to be canceled due to Bruce getting sick. 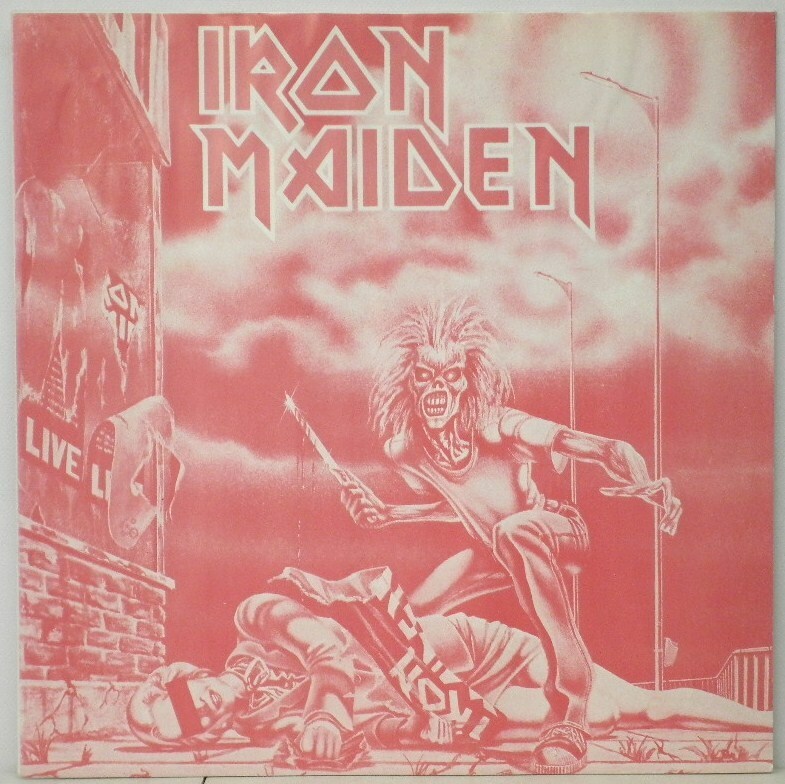 Japan: 1980/1 – one of the first Iron Maiden bootlegs, certainly the first in Japan. They toured japan for the first time in May of 1981. Location is given as “London 1980”, nobody seems to know more and as the set list has certainly been edited, it is near impossible to tell. “Sound quality is pretty bad.” Despite this, $700+ were achieved in past auctions, almost $500 still in 2014.